When building any home, many times a final decision on certain elements comes down to cost. While there are many ways to save on the price of the building, decorating, or renovating a residence, features that offer structural protection and aesthetic properties are worth the extra investment. One place where that’s apparent is window sills. What’s in a Window Sill? Although the type of windows you install goes a long way toward enhancing indoor comfort and energy savings, don’t overlook the material that protects the space around them. Traditionally, wood is used in window casings and sills. However, wood tends to warp and age badly, and it requires a lot of upkeep. Vinyl or aluminum became popular due to their easier maintenance and affordability. Nowadays, construction or design professionals and homeowners alike are rediscovering the benefits of marble, granite, and natural stone. 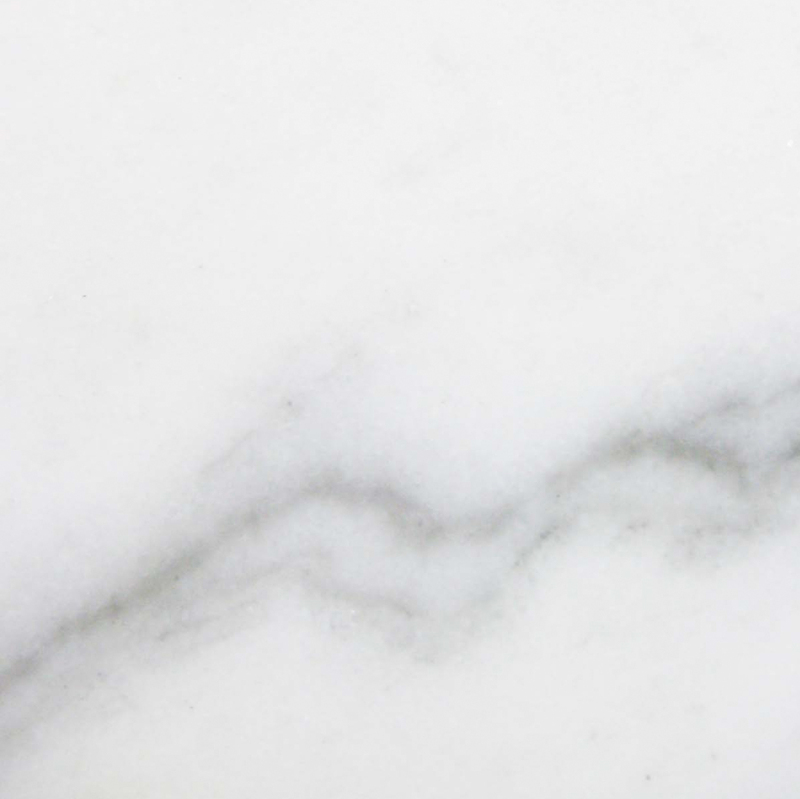 Natural stone and marble are meant to withstand the rigors of weather and temperatures. One needs only to look at mountains and monuments around the world for proof. Due to the wide variability of color and pattern, they work with decors ranging from traditional to ultra-modern for every color pallet. They also offer superior protection from moisture and insect infestations while needing very little maintenance. 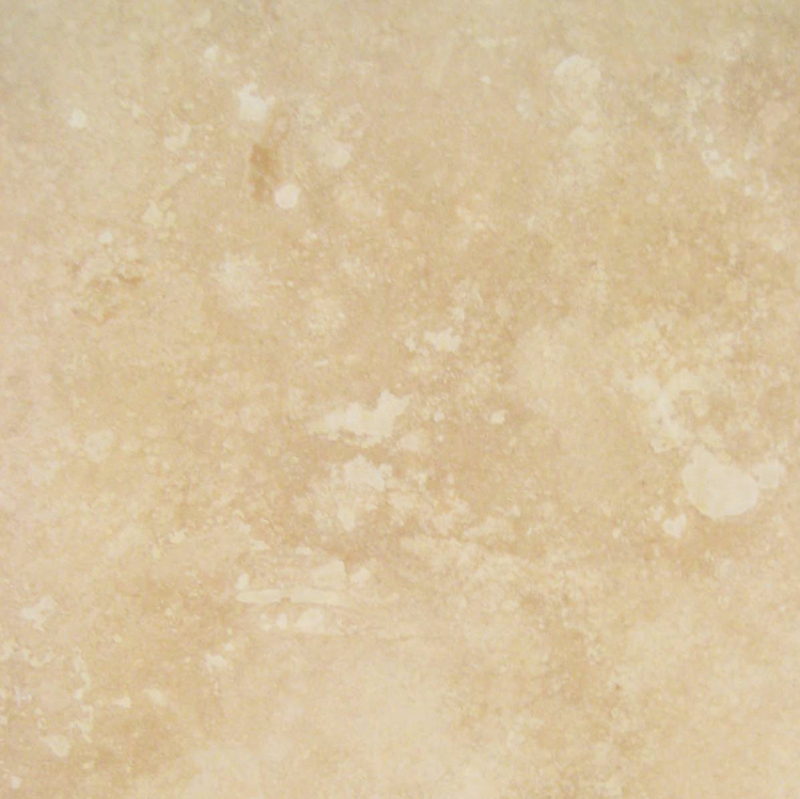 This creamy ivory stone offers a subtle warm tone that complements stark white and subdued earth-tone decor alike. The best look is to coordinate travertine window sills and thresholds with a darker tiled floor. Travertine flooring and window sills are a nice pairing with white walls and dark baseboards and trim. 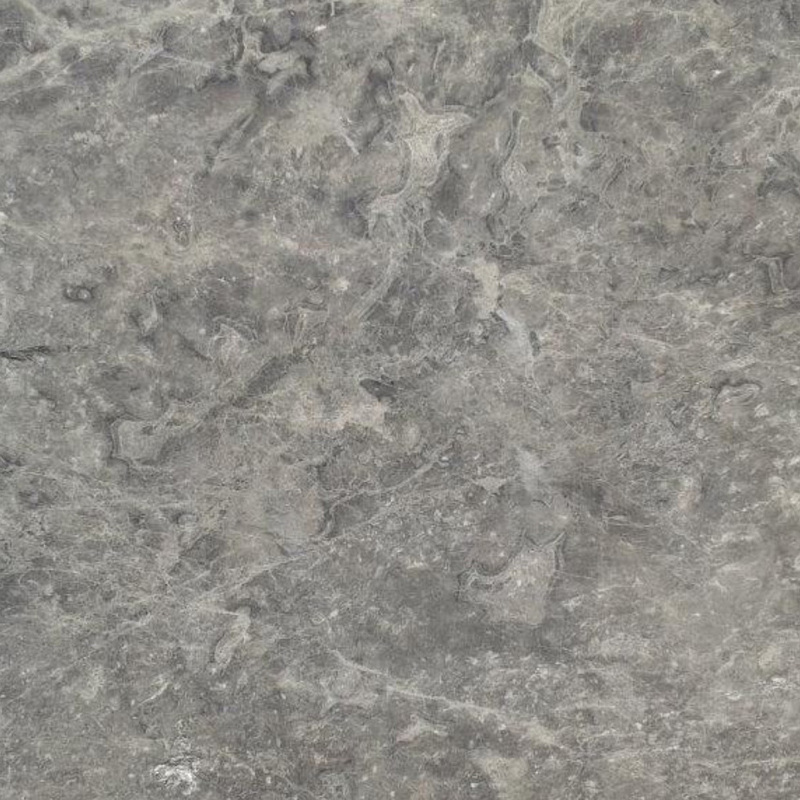 This selection can be used in projects that will enhance the look of other natural stones. 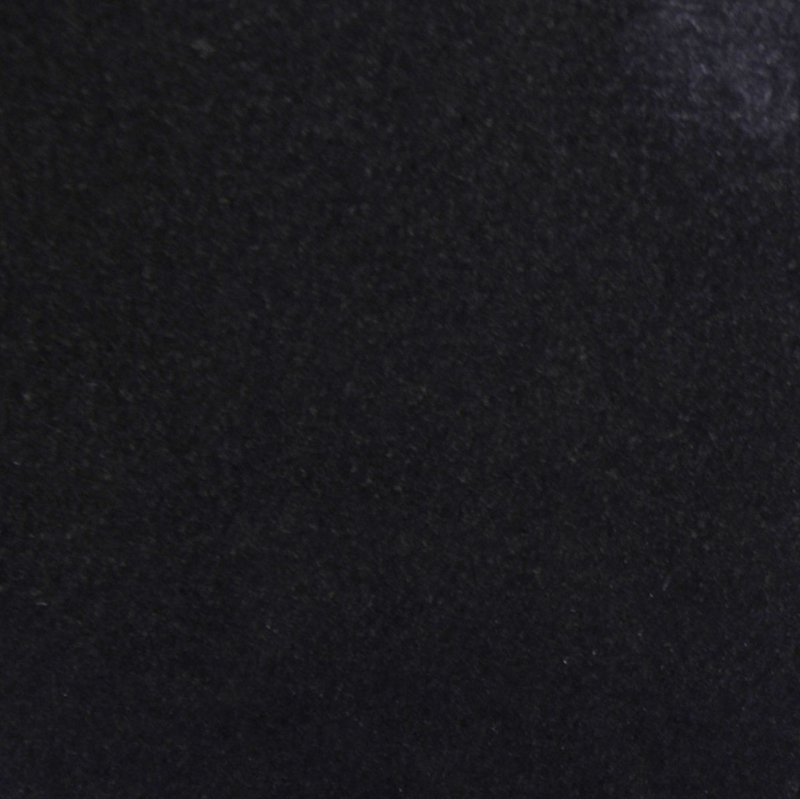 With Absolute Black granite, a little bit goes a long way! Not only does this selection work well to frame an interior or exterior wall, it can also be used as a stair topper or wall cap to tie together a classic black and white or monochrome color scheme. It looks fabulous in a white and stainless kitchen. 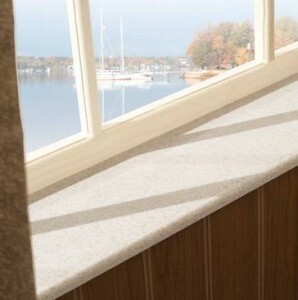 These particular window sills are also manufactured in 6″ x 74″ double-beveled shower curbs. 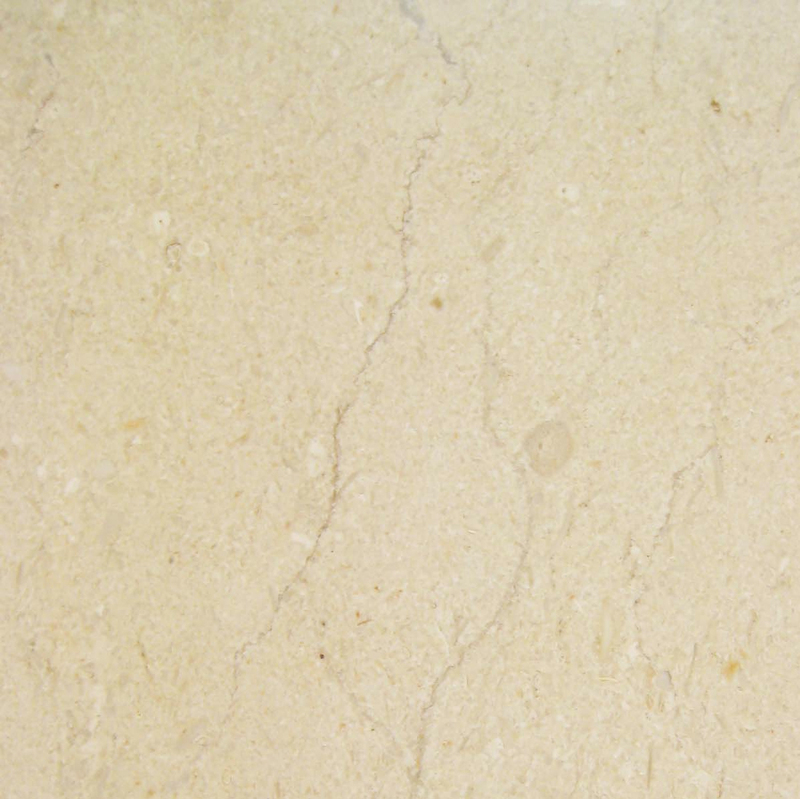 Crema Marfil is a highly prized luxury marble, meaning it’s in comparatively limited supply. However, Stonexchange manufactures and imports a large quantity at competitive prices, so we have plenty on hand. It is of a higher grade other common sills, but it’s a worthy investment. 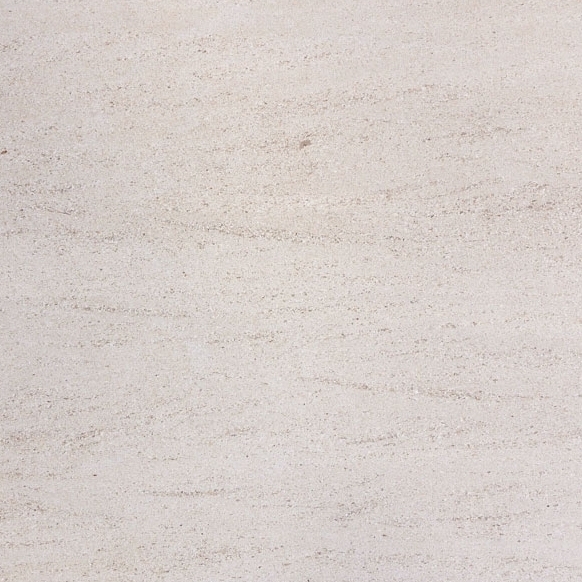 The finer veining offers a subtle variation and uniform appearance for more consistency. It also makes this type of marble stronger than its counterparts in appearance. 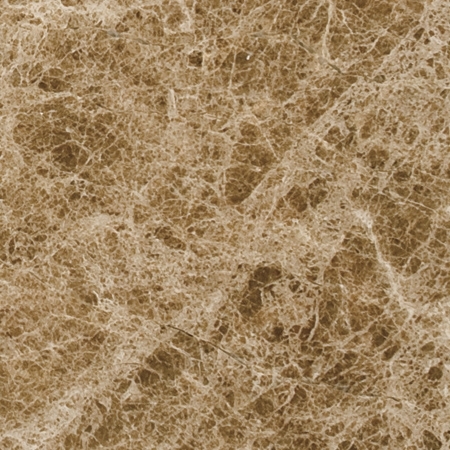 Due to its uniform surface aesthetic and pale, neutral hue, it is one of the more versatile accent marbles. It works equally well with other warm stones and looks fabulous in rooms with hardwood flooring. When you’re going for a pure aesthetic, you can’t go wrong with White Thazoz marble. This solid white stone originates from the Greek island that is its namesake, and you won’t find a more symbolic choice. This is another selection where a little goes a long way. It’s perfect for window applications where you want a strong, sunny appeal that says summer in any season. Pair it with rooms that are tiled in a classic black and white checkerboard. This selection also lends a nice neutral accent in a room that’s highly colored with rich wallpaper or paint and carpeting. Due to it’s rarity and fine aesthetic, it is a high-end, luxury material that will make any interior look elegant. It also looks stunning in a modern kitchen or a sophisticated bath decor. This marble stands alone among other marbles. 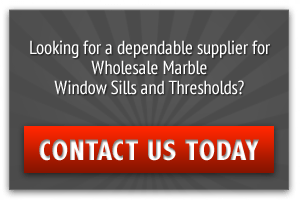 Our polished window sills are versatile, and we have the stock and selection to handle all of your projects. We manufacture our sills in widths ranging from 3 – 12” increasing in increments of 1” and in 37”, 56”, or 74” lengths. The thickness is a standard 5/8″. This gives you flexibility in design as well as usage, since many of our sills can be placed as accents in any room. We ship securely, nation-wide, and local building professionals are welcome to visit our showroom in Miami. Our minimum order requirement is one crate. All window sill orders are available in crates of 50 – 100 pieces, depending on the size of the individual sills. You can contact us 24/7 via our convenient online form to make a request or place an order. All inquiries received by 4pm EST will receive a reply the same day. You can also view our merchandise at our online product showcase. Get touch with us to get in on the finest election and best prices in Southern Florida today. Call to place your order at 305-731-2400. If you’re interested in becoming a dealer download this free catalog.